CD Projekt Red’s Cyberpunk 2077 will allegedly be present at this year’s E3 event, if a report from a major Polish gaming website is to believed. GRYOnline.pl writes that two different sources have separately confirmed the game’s presence at E3 2018, at which a trailer for Cyberpunk 2077 will be shown off. In addition, it is said that a behind closed doors demo will be presented to journalists at the event. The trailer for the highly-anticipated RPG will allegedly be shown before the actual expo during one of the press conferences. As with all rumors, take the information above with a grain of salt for the moment. 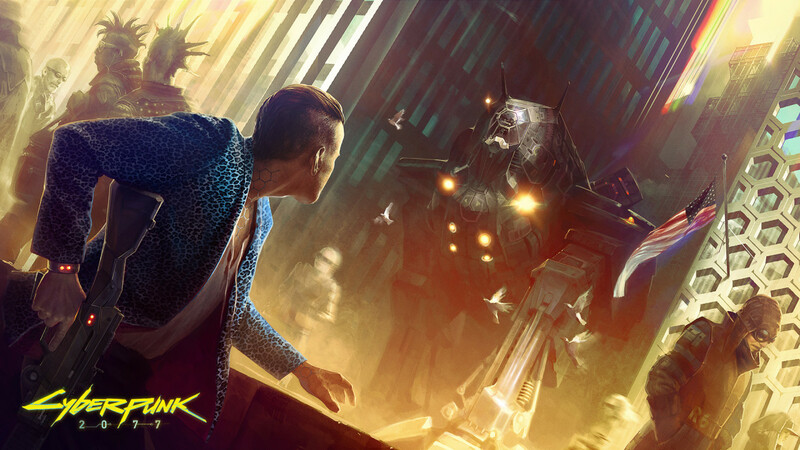 An interesting note however, is that the official Cyberpunk 2077 Twitter account recently became active again after being inactive for more than 4 years. Other than being much larger and more ambitious than The Witcher 3: Wild Hunt, not much is known about CD Projekt Red’s upcoming RPG.